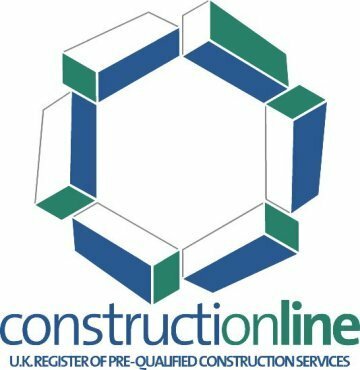 Constructionline is a pre-qualification scheme for accredited supplier to the construction industry. Having demonstrated technical competance through client references and testimonials the company has also fulfilled the scheme's strict requirements on health and safety, equal opportunities and work quality. Southdowns are accredited under all of the acoustic, noise and vibration categories.